Today I’d like to share to you my foundation collection. Foundations are a big part of every girl’s makeup routine. It creates a perfect base for your face, covering up your blemishes, evening out the skin tone and creating a perfect base or canvass for other makeup. 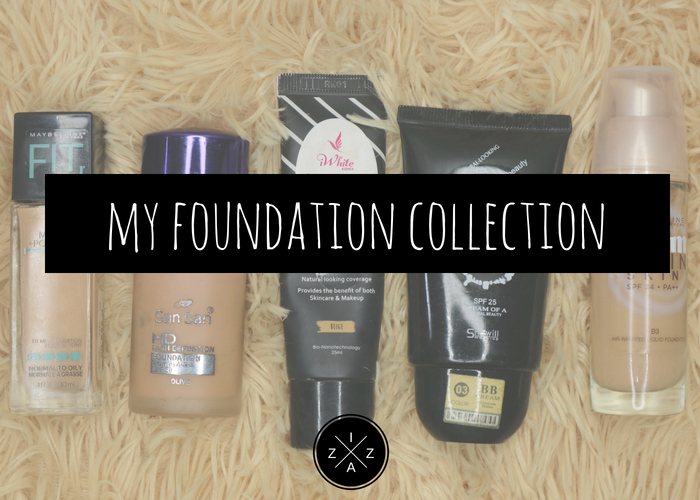 I am not a huge foundation collector. I don’t use foundation on a daily basis, mostly when I have a hosting gig only so I don’t need as many foundations in my life. Once I find a good foundation I tend to use the same product over and over again. But still over the years I have accumulated quite a few foundations I still keep and use. My foundation collection is a mixture of liquid and BB Creams. I have one if I need a light coverage and another whenever I need a medium to full coverage. This is the current foundation I love and really use every time I have hosting gigs or have to go somewhere. The Maybelline Fit Me Matte + Poreless has been a fan favorite the moment it became available in the market. I’m happy I bought one and it turned out to be good investment for me. Every time I use this foundation my skin just become flawless. It covers my blemishes, evens out my skin and creates a perfect base that dries to powder. Alam mo yung gumaganda, habang tumatagal na foundation, this Maybelline Fit Me Matte + Poreless is just like that. I have recommended this foundation to my friends and colleagues and they also find it to be good buy. The finish looks like high-end foundation. It simply is the closest dupe for Estee Lauder Double Wear Foundation which is part of my beauty wishlist. The foundation is easy to work with. I can use either my bare fingers, a brush or a damp sponge to disseminate the product. When I need a quick touch up or I want to hide any eyebags I will simply put a dot or two under my eyes, slightly tap and viola! It blends really well. I also love how good my blush, highlight and contour sets whenever I use this as my base. The San San HD Liquid Foundation in Olive is definitely one of the sulit foundation available in the market today. I got it in 2016 and have used it for hosting gigs because it is definitely full coverage. It can really blur your skin imperfections. Although the product claims to be an oil-free liquid foundation, I still set it with powder to further mattify my face. With the right shade, the foundation becomes invisible in an instant. I use Olive and it really is the perfect match to my skin. The San San HD Liquid Foundation is very buildable. You can go light, medium or full depending on how you apply it. 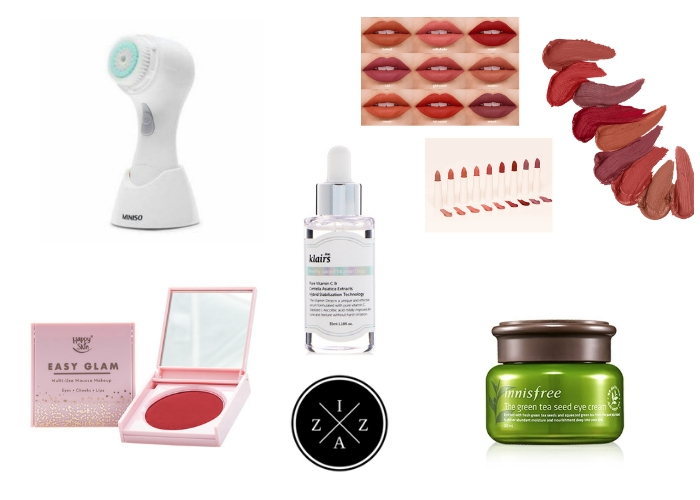 Works best to combination to oily skin (including acne prone). The first iWhite BB.Holic Everyday BB Cream I bought was actually the shade fair and by then I didn't know that they have a beige shade too. After reading more reviews on other bloggers I learned that the shade beige works well for the Filipina skin. I love BB creams because they are very lightweight on the skin and can be worn on a daily basis. True enough this, iWhite BB.Holic Everyday BB Cream is a good daily makeup product for me. The texture of this product is quite thick but melts like water upon application. For the coverage the iWhite BB Holic Everyday BB Cream has light to zero coverage. All it could do is even out your skin tone and make you look appear brighter and more awake. One of the best everyday BB cream available in the market. 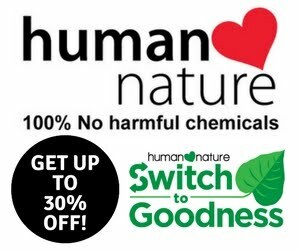 Available in both sachet and tube packaging. This is my all-time favorite BB cream. I discovered Shawill BB Cream back when I was just starting to blog about makeup and fell in love with it immediately. No matter how many good BB creams I find, I still can’t possibly forget my obsession with this Shawill BB Cream. Shade 3 best fit me in the four shades available. It has SPF 25 and claims to help shield/protect and regenerate skin. Unlike the iWhite BB Holic Everyday BB Cream, the one from Shawill provides coverage. It has medium coverage that can cover up blemishes, redness and dark spots. You can use it for work or for running quick errands, going to mall, etc. Just pair this with a good primer and setting powder and you are definitely good to go. I always repurchase this item and it doesn’t fail to amaze me every time. It has a decent natural-looking coverage, it stay long, it becomes better as time goes by and it is so affordable. 160pesos for a full-sized tube is such a worthy investment. This was my first ever foundation - foundation. When I purchased this Maybelline Dream Satin Skin I only have BB creams in my collection. I tried to stay away with foundations because they are way out of my budget. 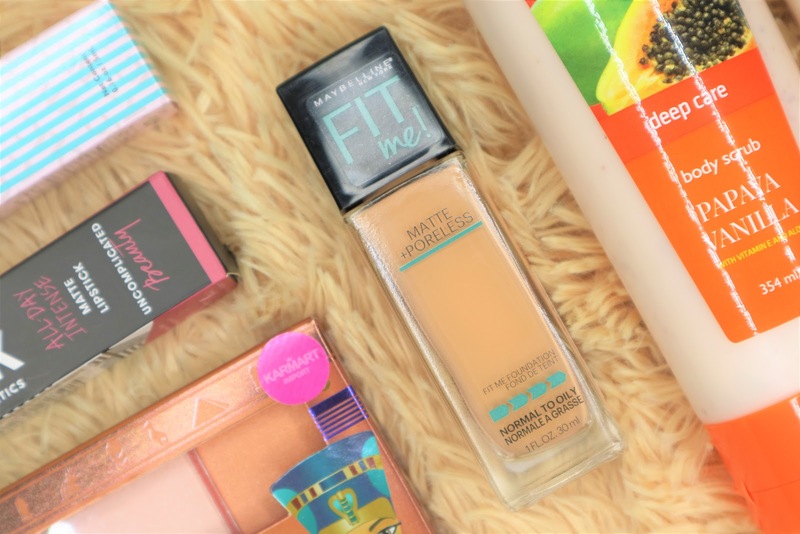 This foundation comes in a glass and a pump which makes it hygenic and ideal for on-the-go person like me. It is thick in consistency but blends easily using a brush or sponge. The coverage is also buildable and I only need to consume a pump or two to cover my entire face. That’s it for my current foundation collection. Ever since I started wearing less makeup than usual, I also stopped purchase any new makeup. I don’t think this collection will grow this year or in the next 1-2 years. I am happy with the current foundations I own and each has its purpose.